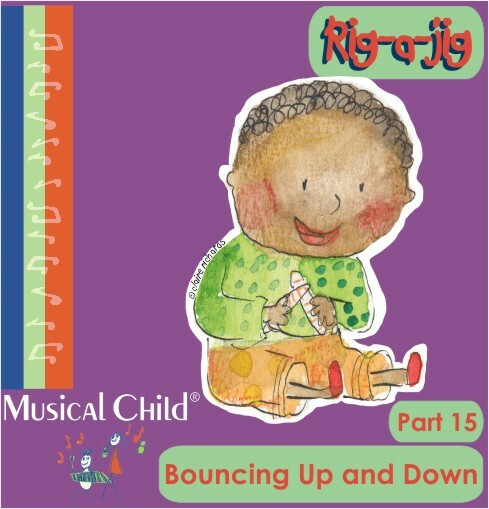 Increase your expertise in the delivery of a toddler music program, simply download and start using this program today! 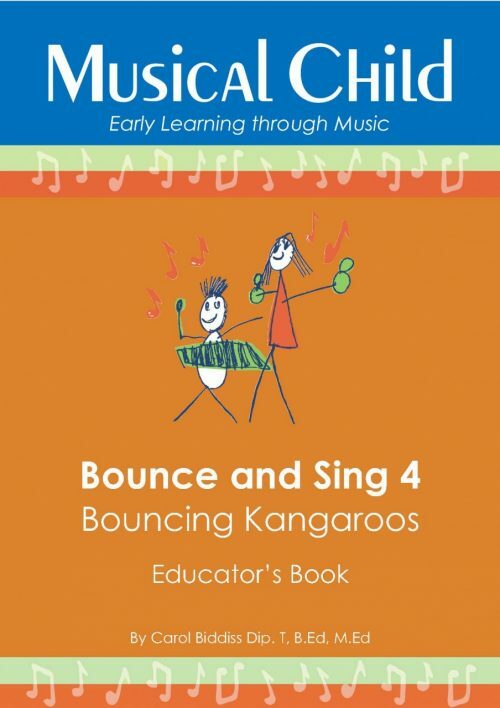 Now that you’ve tried Bounce and Sing 1 and 2, you need the third program to unlock new songs and practical activities to keep your toddlers’ sense of curiosity satisfied and build on what they already know. 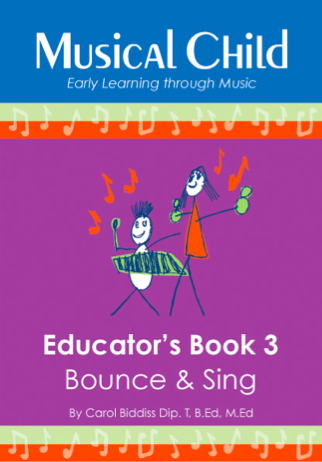 Bounce and Sing 3 Toddler Music Program gives you fresh topics and yet another set of easy to use lesson plans complete with all the music you need inside a structure you now know well. 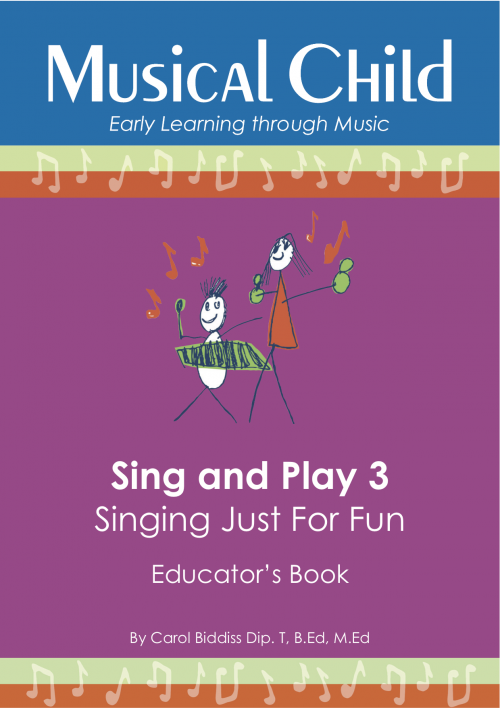 Your third program will give you an even sharper edge in the fascinating world of teaching toddler music. 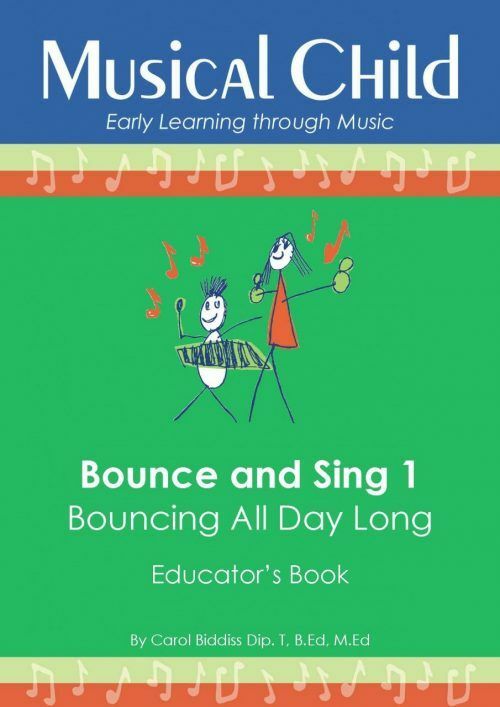 If you have not yet checked out the previous Bounce and Sing Lesson Plans and would like to, you can do so here: Bounce and Sing 1, Bounce and Sing 2. Aged 1-3 who develop their cognitive skills by playfully solving musical problems such as making sound from instruments; keeping up with the beat; and responding to cues to “start and stop” moving, singing and playing. 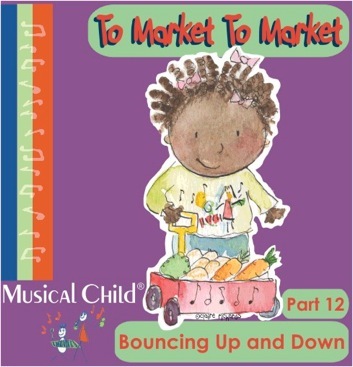 Specifically designed for mobile toddlers aged 1-3; lessons that are action-packed with movement and music as the main ingredients. 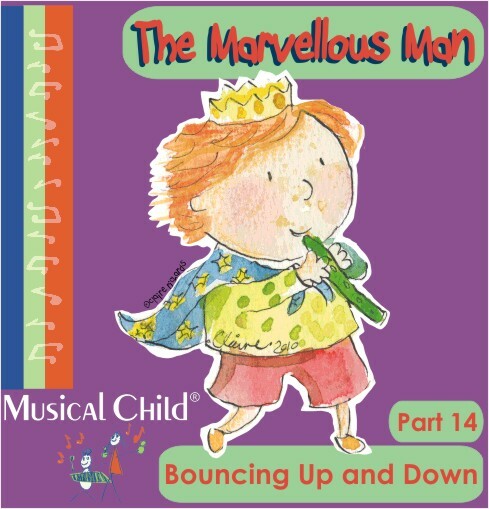 Record the children’s physical development over 10 or more weeks as they handle the instruments, move their small muscles to the beat and move their whole body through space in time with the music. Your children will have a growing sense of how to regulate their social-emotional expression – so important for self-understanding, sharing and getting along with others. 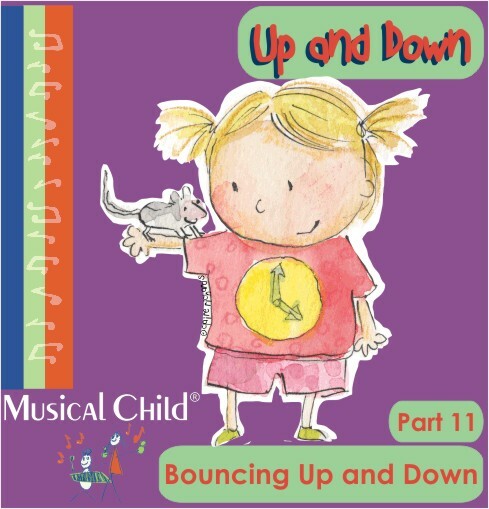 Because the program is well-designed by a music education expert; the lessons are prepared for you so that you are able to successfully lead the children and if something does go wrong, you have other activities and lessons ready so you can engage the toddlers in completely new fun things to do, week after week. Reduce your hours of weekend and evening program-planning time. No longer do you have to figure out the learning opportunities, look up new songs, find the music, think up activities appropriate for the age, work out a topic that brings everything together – it’s all done for you covering 10 or more weeks in one complete program. A complete Educator’s Book pdf 106 pages and a complete set of lyric charts in the form of a 60-page pdf ready to read on screen or to print. You get 50 karaoke tracks to back you up singing “live” and you also get all the matching vocal tracks so you can learn the song just the way you like you learn – by ear. You can use these vocal tracks if you ever experience any difficulty singing. You also get all the lyrics on charts (pdf 60 pages) ready to read on screen or to print. 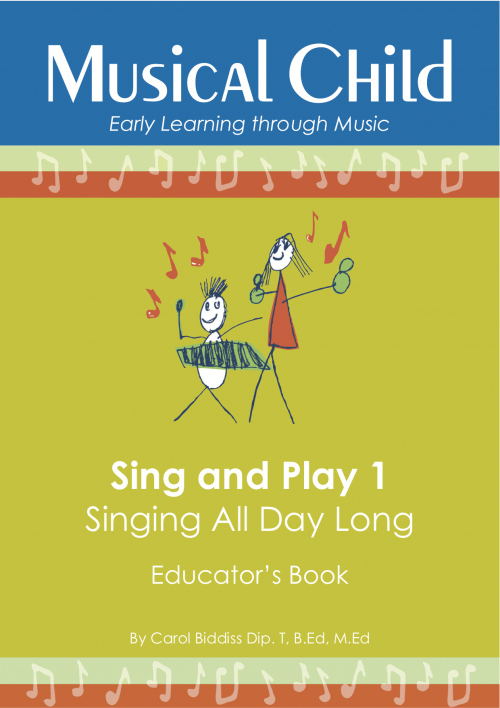 Display in your room so that any adults can sing along with you – or if parents visit your classroom, they can see what the toddlers have been learning. 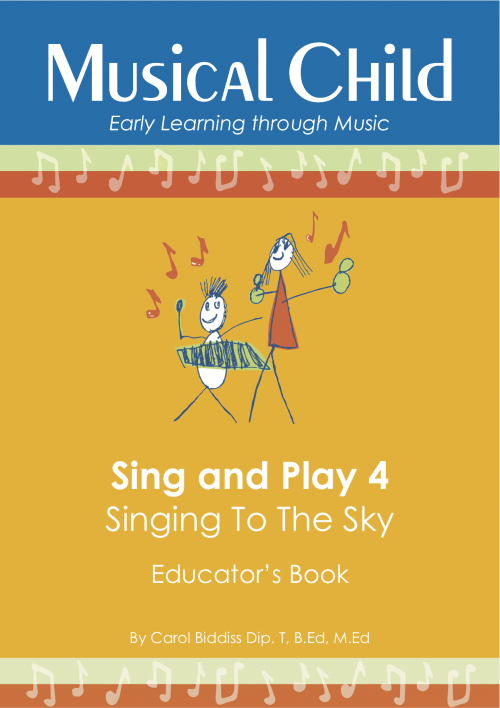 In each lesson’s learning outcomes, you can see the benefits of early learning through music and there’s a specific section telling you what new learning the children might achieve in their language and speech. 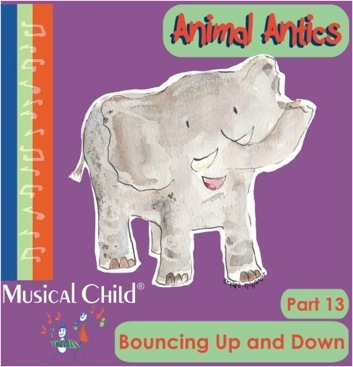 Across the series of lessons you see the musical concepts learned, simple scores with chords and suggestions for Classical music to play for cultural enrichment. The complete program lasts for a half a semester because each lesson plan gives you enough material for 2-3 weeks – there’s so much variety and change of pace that this program can work in many ways. And when you know the songs you can sing them whenever you like throughout the year!